About five years ago, we asked a team of TEEXans to evaluate our mission, vision and core values. This team embraced the charge and diligently worked on defining what is our purpose, where are we going, and what is most important to us. Highest on the list of our core values was Safety. 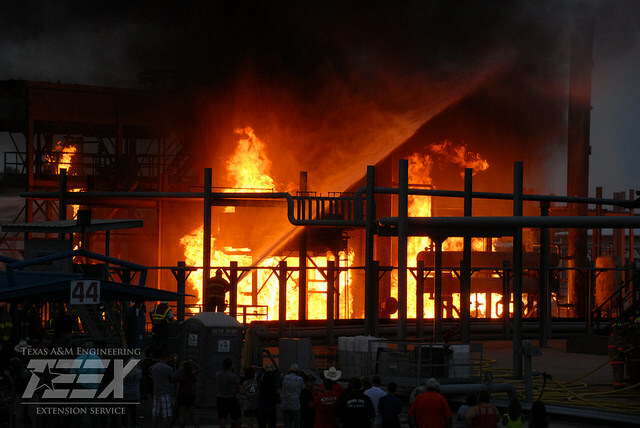 It was very reassuring that this team felt that everything paramount to TEEX revolved around safety. When you lay the cards on the table, it makes a lot of sense. Virtually all of our training and courses have safety as a significant component. We are considered among the best in emergency response training and technical assistance. Our students and customers rely on us to transfer our knowledge to them so that they can ensure their personal safety and the safety of their employees and organizations. To put it simply, Safety is in our DNA. So the question we need to ask ourselves is: “Are we taking care of each other as well as we are taking care of our students?” Every task we perform, every idea we want to try out, every step we take, should be put in the context of safety first. Safety is not just a slogan on a sign. Safety is a commitment that we make to each other. I care about your well-being, and being safe is first and foremost. ~ Gary Sera is CEO of the Texas A&M Engineering Extension Service, which conducts extension training and technical assistance for nearly 170,000 people each year.